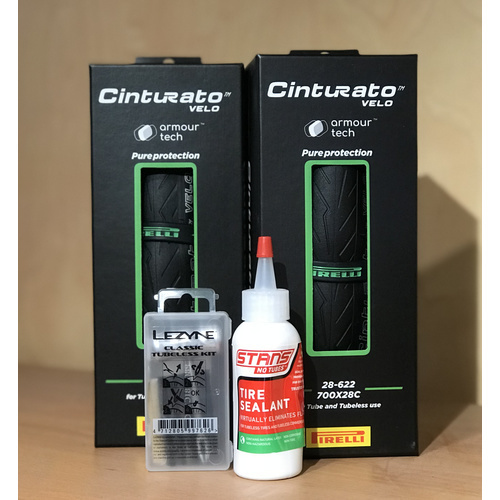 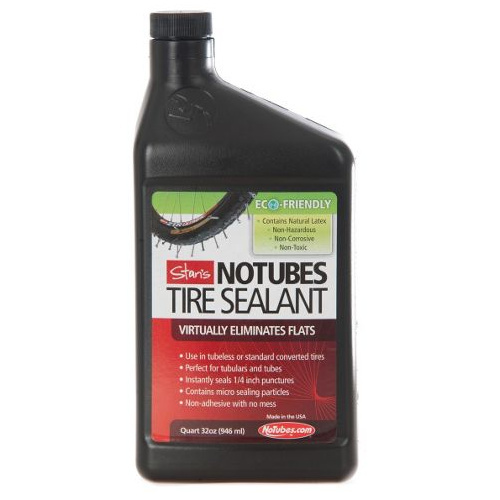 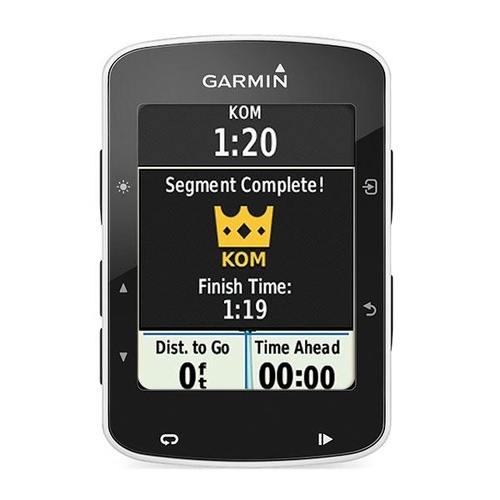 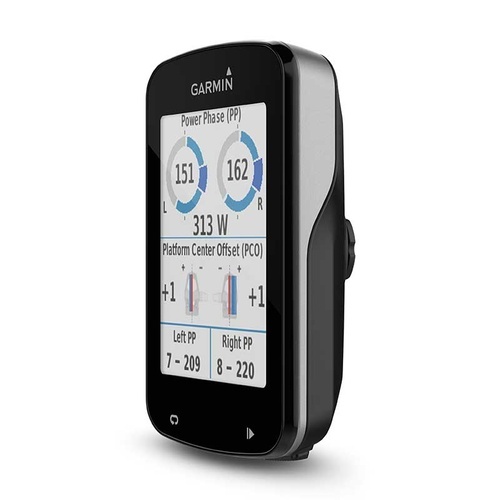 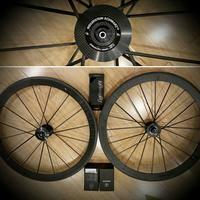 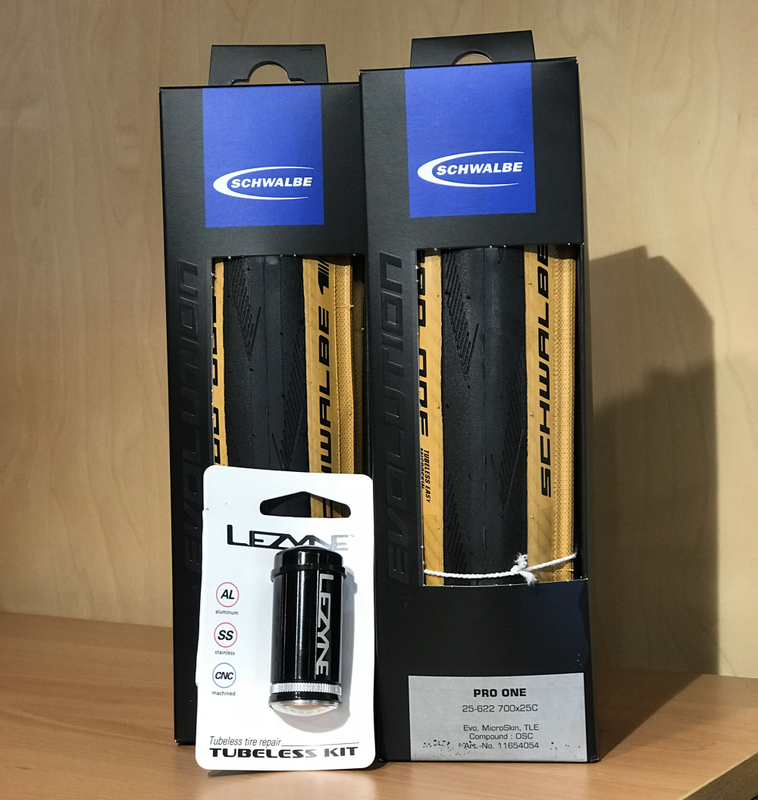 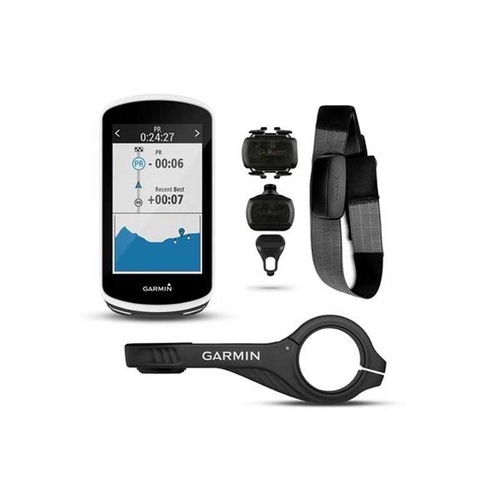 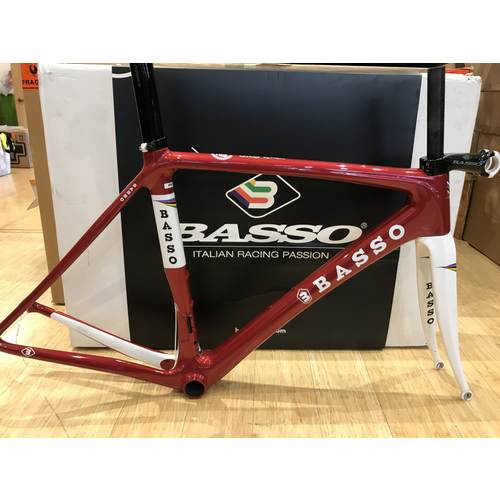 Looking to upgrade to tubeless tyres but don't have tyres or repair kit yet? 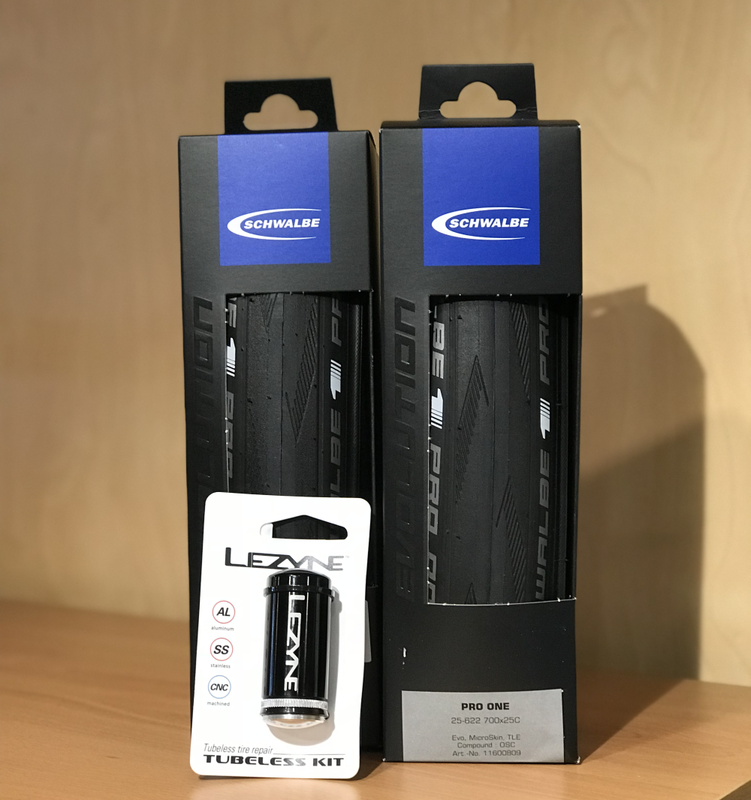 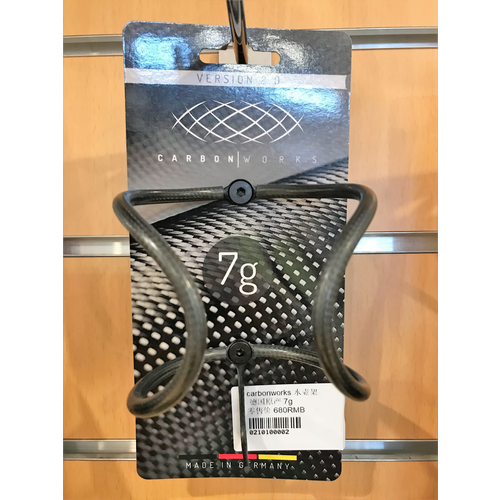 Rated as one of the best tubeless tyres on the market, the Schwable Pro One have received numerous independant reviews that rate it as one of the fatest and most comfortable tubeless tyres available. 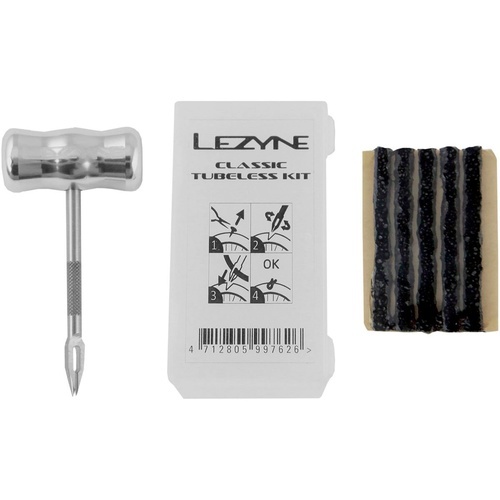 The Lezyne Tubeless Repair Kit is a high quality compact repair kit that comes in a stylish CNC machined casing that fits easily into your jersey back pocket. 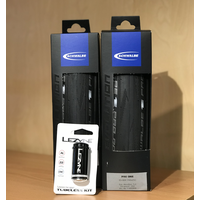 With 5 tyre plugs included, you'll be covered for months of riding.